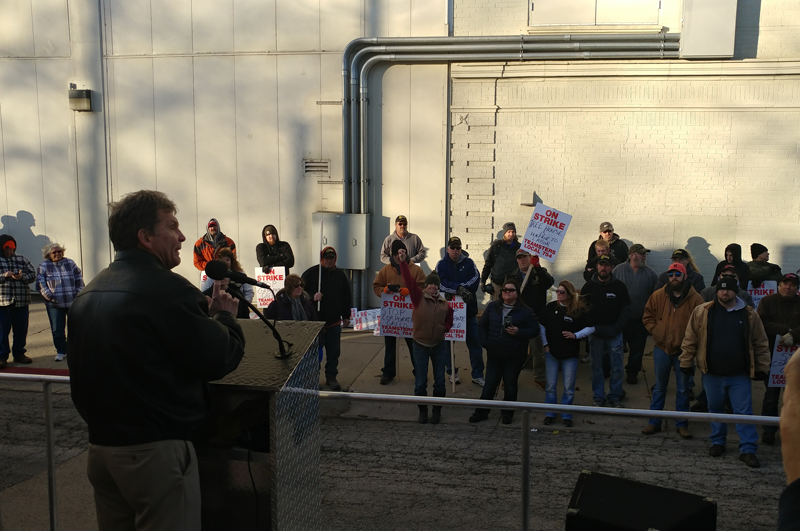 Teamsters Joint Council 25 Affiliates were in Pecatonica, Illinois yesterday to support striking Bay Valley Foods workers. 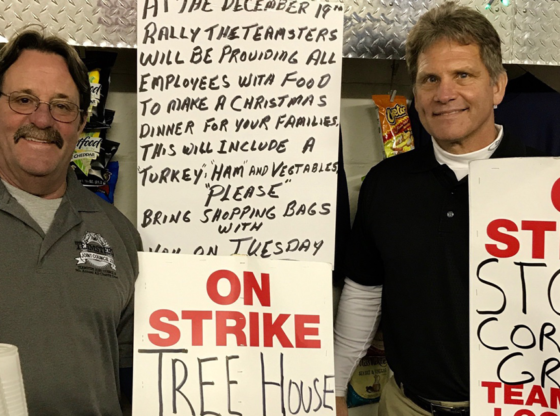 The 94 hardworking men and women are members of Teamsters Local 754 and have been engaged in an unfair labor practice strike against Bay Valley Foods, a subsidiary of Tree House Foods, since November 12, 2017. 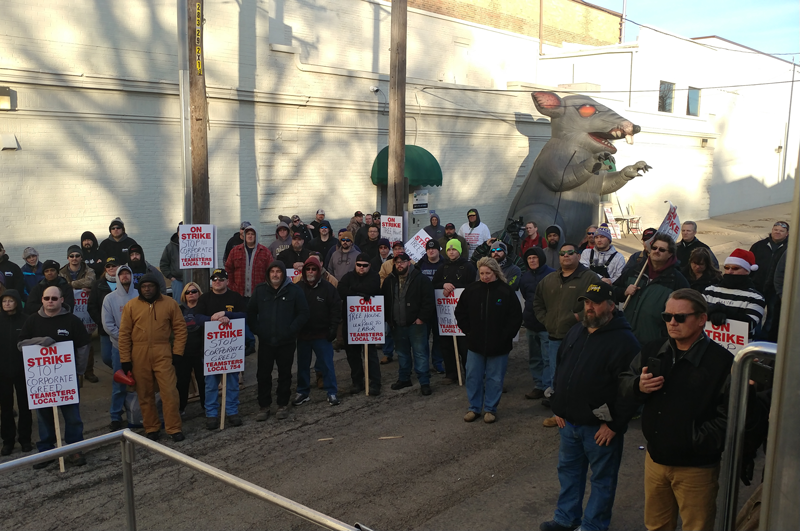 Workers are united in their fight to secure a new contract that is fair and protects their jobs and benefits. 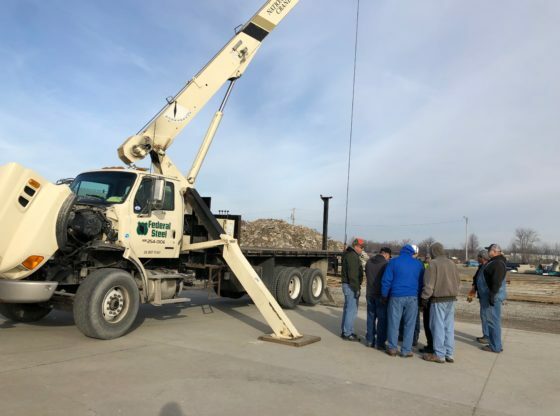 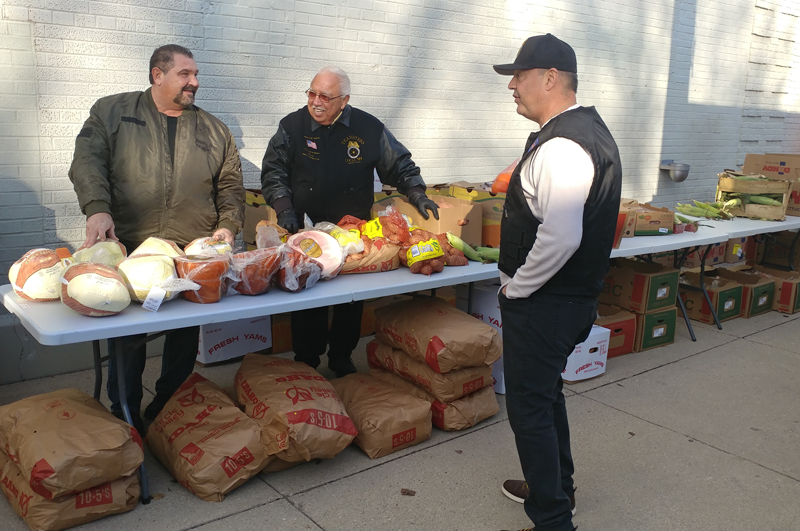 Twenty-Six Local Union Affiliates of Joint Council 25 came together for the holiday season to raise more than $45,000.00 in support of the Bay Valley Workers who are currently engaged in the fight of their lives. 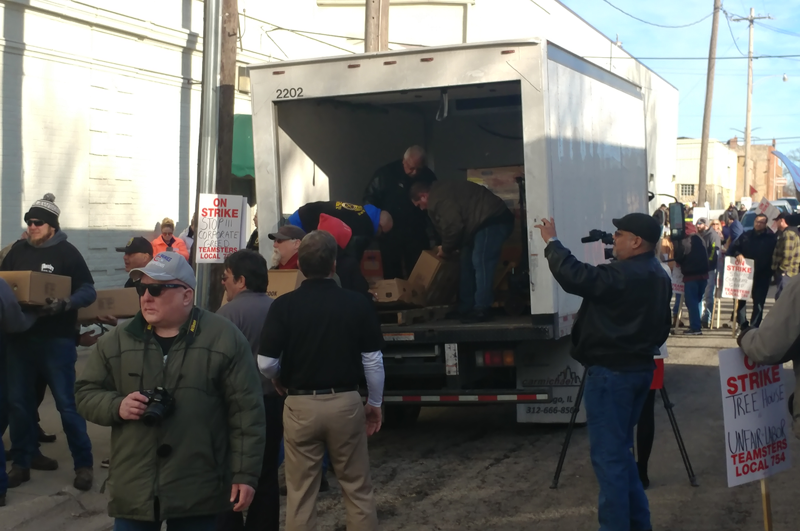 “Teamster members are there to help because that is the right thing to do and we will see this all the way through! 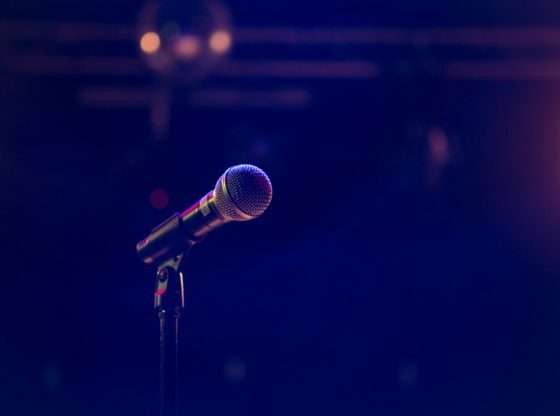 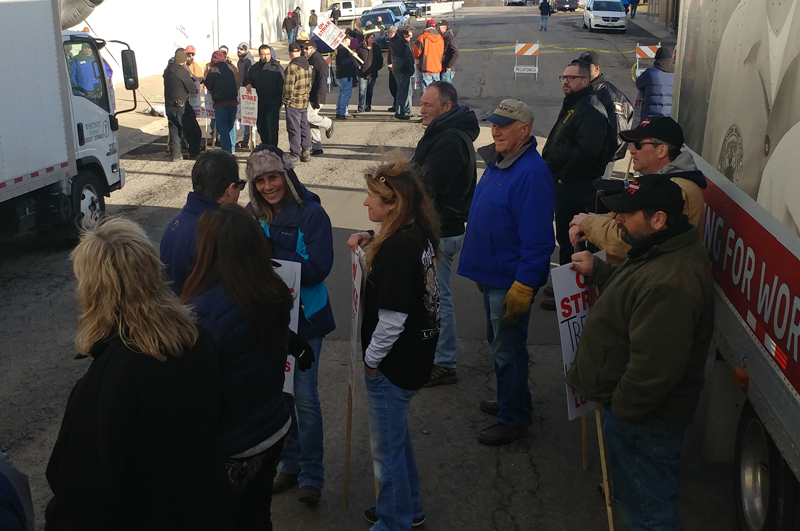 Members will not rest until we are respected in the workplace,” said Thomas W. Stiede, Appointed Trustee of Local 745 and Joint Council 25 Secretary-Treasurer, on Tuesday before the Bay Valley Foods workers. 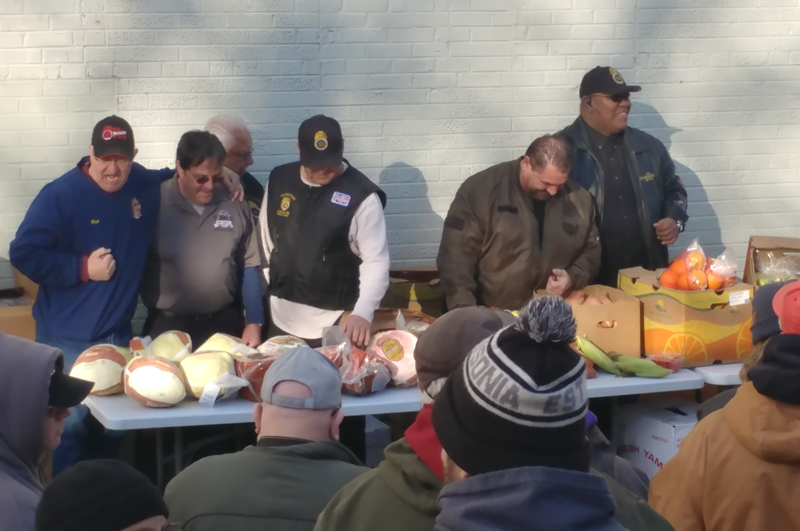 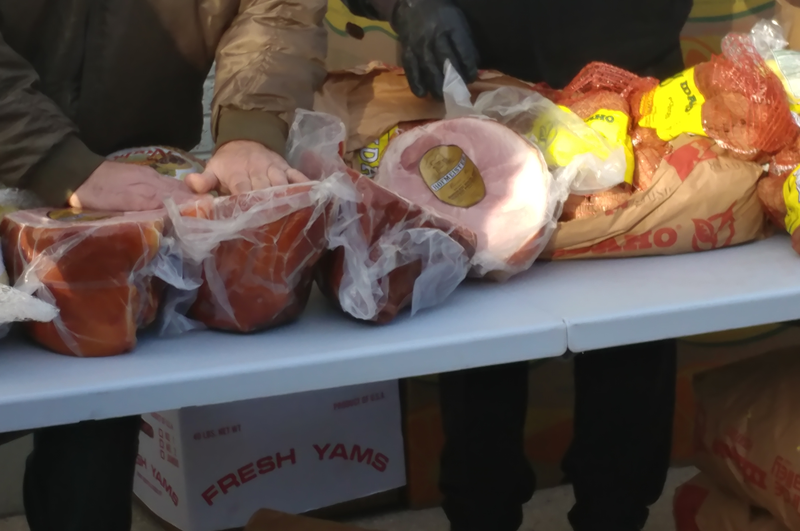 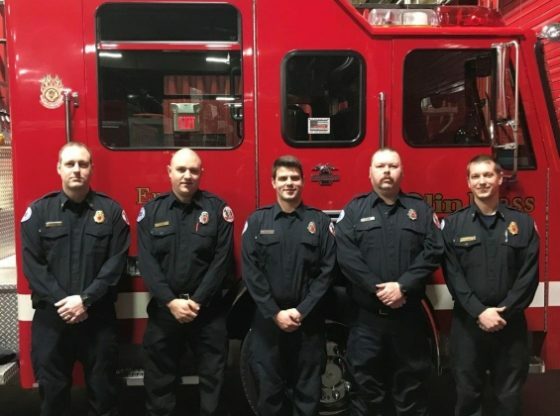 The Executive Board of IBT Local 703, of which Brother Stiede serves as the Secretary-Treasurer, also donated complete holiday meals that included ham, turkey and all trimmings to ensure that each family could provide for their families during the holidays. 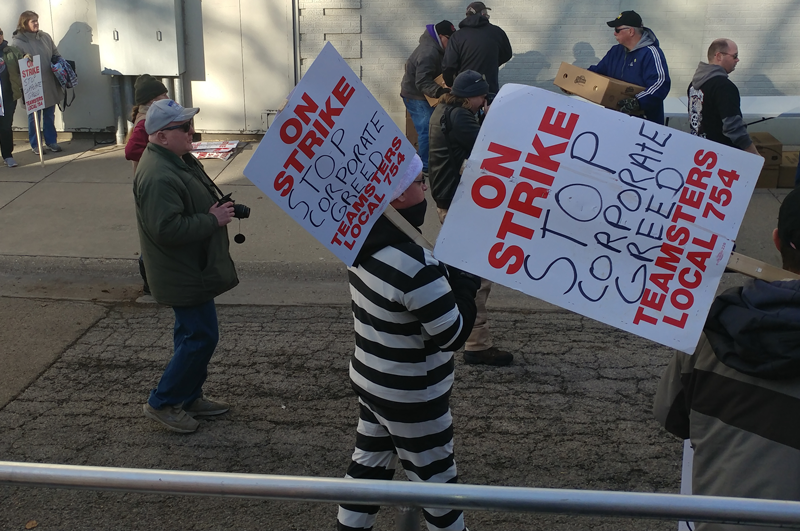 Terrence J. Hancock, President of Joint Council 25, was in attendance on the picket line supporting the affected members and thanked them for the opportunity to allow the Teamsters Union the opportunity to support them in their workplace. 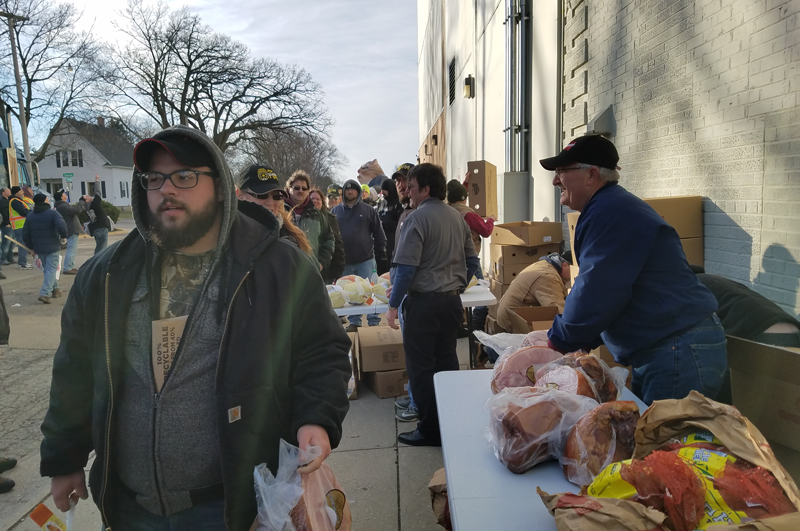 “The Bay Valley Foods workers can count on the full support and resources of Joint Council 25. 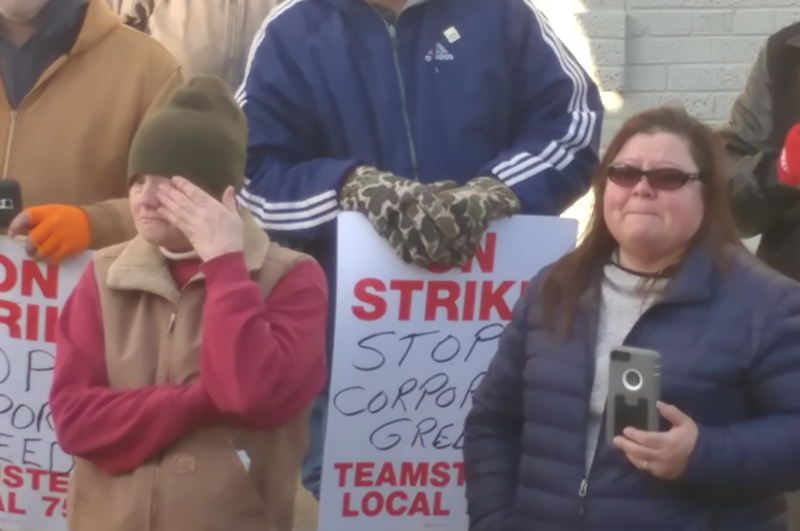 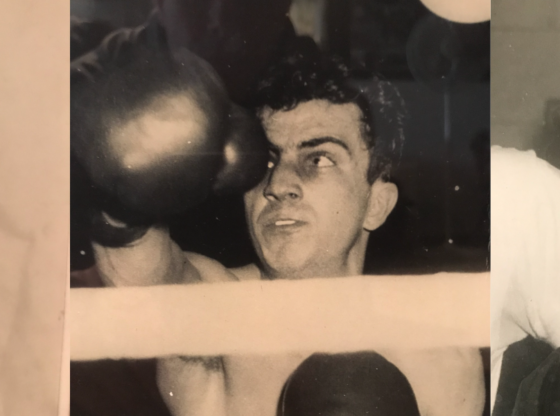 We stand beside them and Local 754 in their battle to procure a fair and equitable labor contract”, Hancock added. 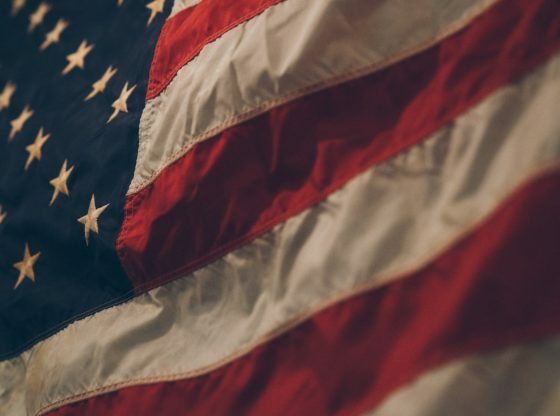 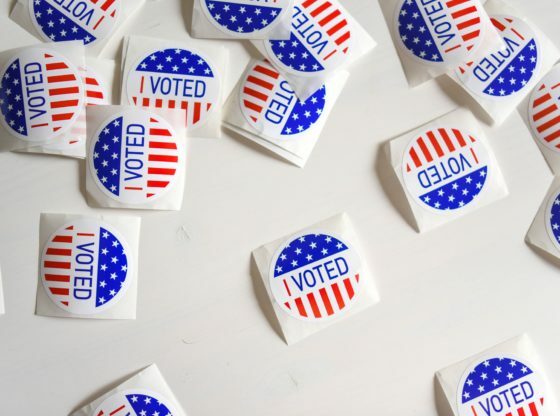 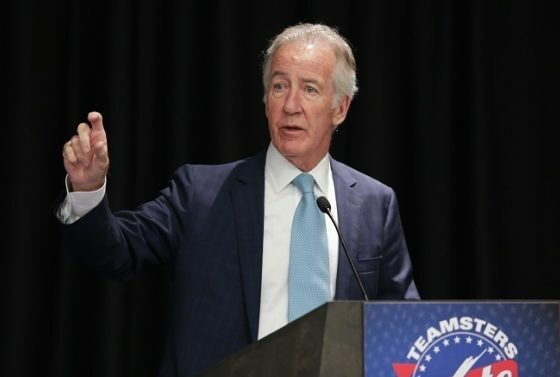 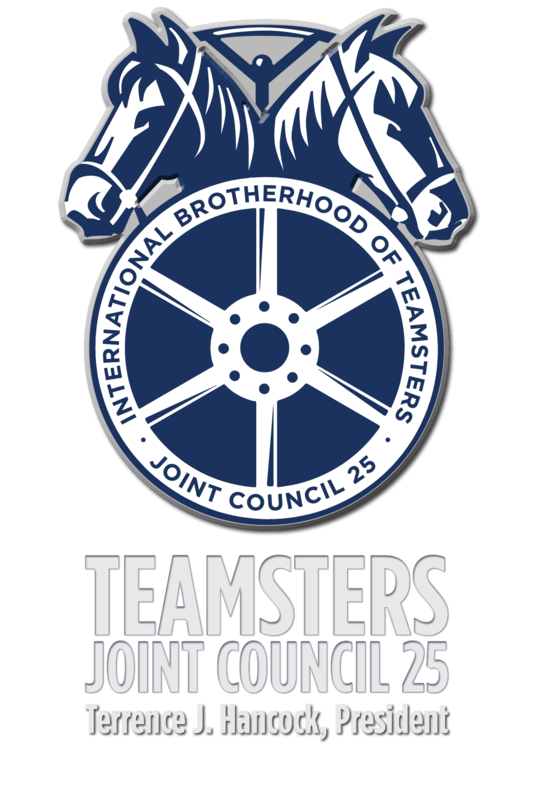 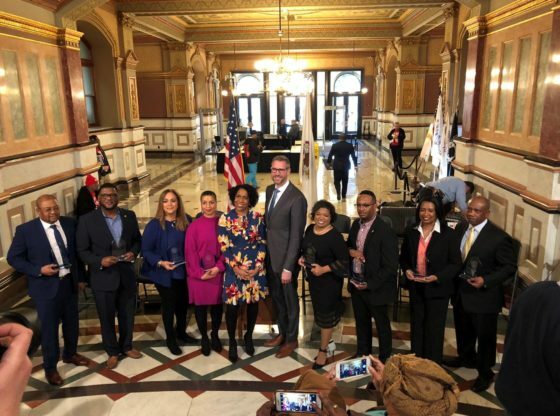 Teamsters Joint Council 25 is America’s premier labor union on behalf of Chicago, all of the entire State of Illinois and Northwest Indiana, representing more than 100,000 hard working men and women associated with twenty-six Local Union Affiliates.